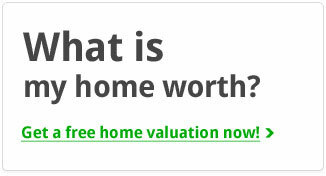 Looking for a home in Copperfields? 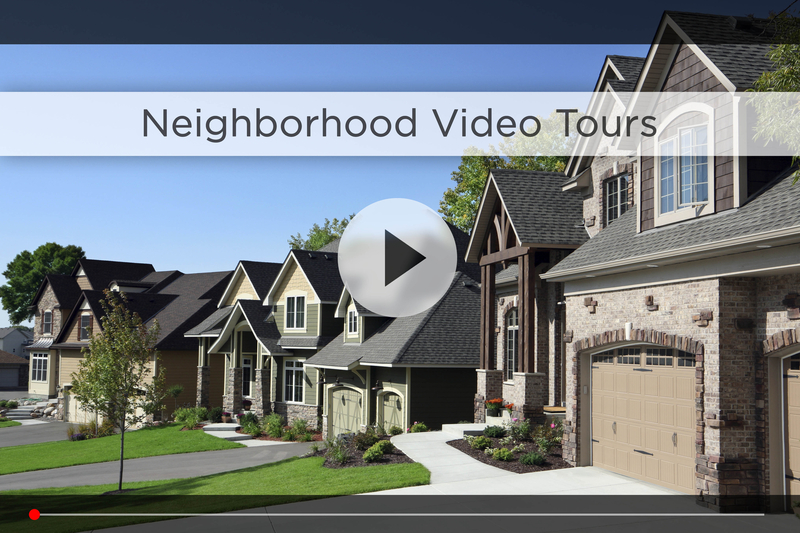 Let Nebraska’s #1 team give you a behind the scenes video tour and check out the latest Copperfields homes for sale. Copperfields is a custom home community located around 204th and Center in west Omaha, and features several different price points so there’s something for everyone here. You’ll notice the variety of homes, including large ranches to beautiful modern two-stories with a combination of brick and stone accents. Copperfields is in the Elkhorn School District, which has a great reputation – Elkhorn High School was among the highest-ranked high schools in the state for 2015 – and West Bay Elementary is just across 192nd St to the south of Lanoha Nurseries. For your daily shopping, Walmart Supercenter, Lowes, Bakers and much more are just north between 170th and 192nd and West Center, and Hy-Vee and Tide Dry Cleaners are a few minutes south on 180th & Q. You also have Village Pointe and Oak View Mall less than 10 minutes away and the Nebraska Crossing Outlets 15 minutes southwest. If you’re in the mood to grab dinner or drinks, you have a wide range of options in the Shoppes at Legacy and Lakeside Hills Plaza, between 168th and 180th on West Center. If you want to stay fit, check out Black Clover Fitness on 192nd & Q, or the huge, family-friendly Lifetime Fitness on 170th & Center. 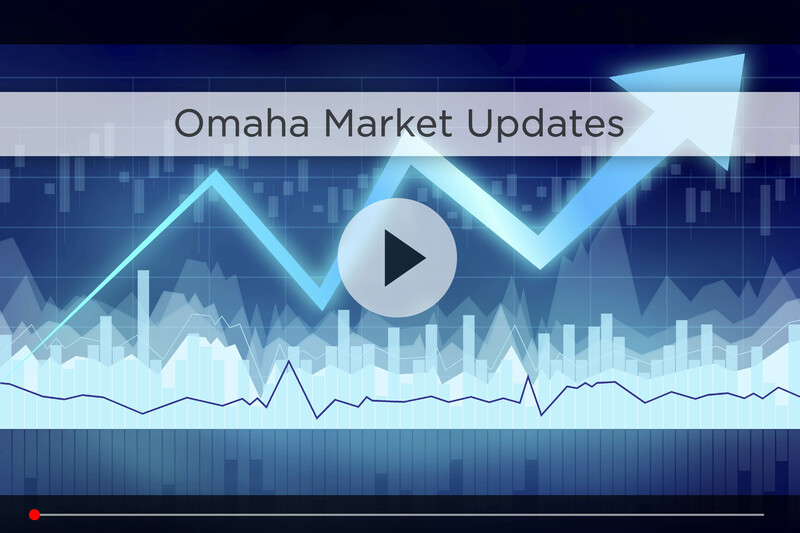 For commute time, you’re best bet is taking 204th north to Dodge to hop on I-680 and then I-80, that way you’re only 30 minutes from downtown Omaha in good traffic. 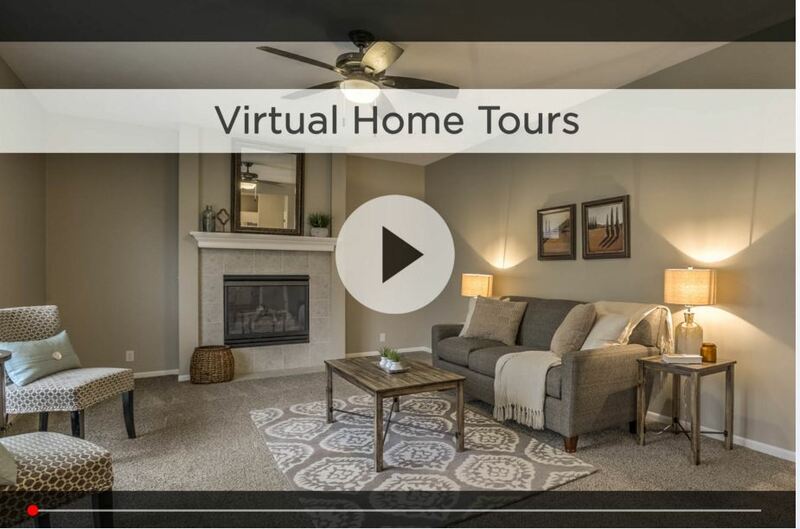 For additional information on any of these Copperfields homes for sale, first click the picture of the home and from the Detail page, click Contact An Agent or Schedule a Showing. As Nebraska’s #1 team, we can give you detailed information and schedule a showing even if the home is listed through another agent or brokerage.